"Customers don't measure you on how hard you tried. They measure you on what you deliver." 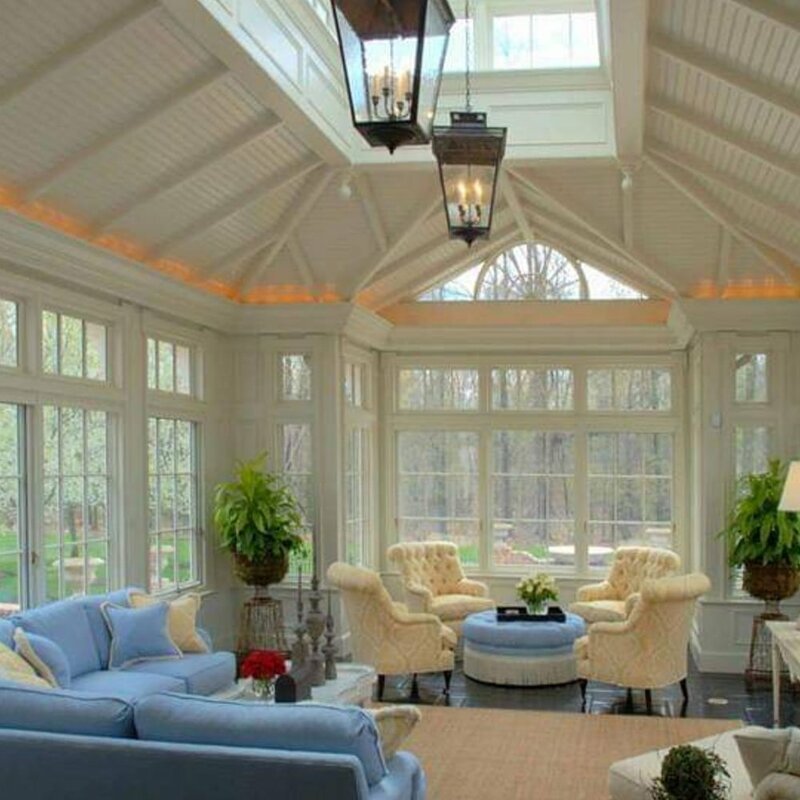 For over 30 years Ranalli Painting has sought to be the highest quality painting company in central Ohio. We believe in using the best people and the best products, with no exceptions.